Augusta Ski & Outing Club – Become a Member today! Join us for the next ASOC General Meeting at the Pizza Joint (1245 Broad Street) on Tuesday, May 7. Sadly, ski season is over!! 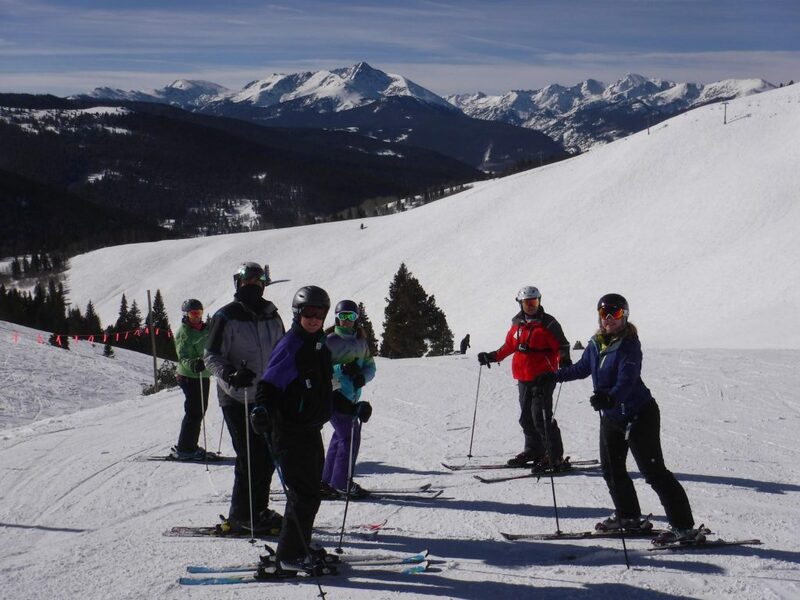 Check out our Ski Trips page for the listing of our trips from the 2018-2019 season. We’ll post the trips for 2019-2020 once the dates have been finalized, so please check back soon! Our Newsletter contains details on upcoming events for this month. Additional details can be found on our Events page! Check out our Racing page to see how Team ASOC did during the 2018-2019 season! The Crescent Ski Council website is another good source of information, including the latest CSC President’s Update. You can also check out the National Ski Council Federation website for even more information! Want to join in the fun??? Follow this link to our Membership Application!